At this time of year we all have a good think about what those special people in our lives might want for Christmas. However, we all have friends, loved ones, and members of the family who are just plain weird; those with interests and tastes so different from ours that it is impossible to predict what they might want. To that end we have gathered together and tested a bunch of... random stuff... to help you tick off those last few names from your gift list. For the ultimate in 'Christmas' Christmas gifts, why not get someone a Yule Log? 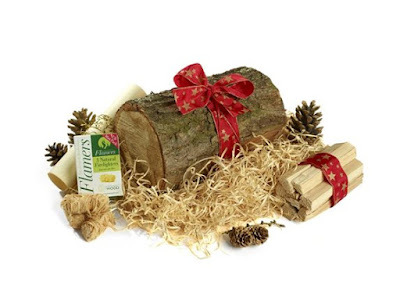 This traditional chunk of wood comes gift wrapped in a bow, and includes kindling, fire-lighters and pine cones. Because. You also get a scroll detailing the history and significance of the Yule Log, as well as instructions about how to get it burning. Say it with burglar deterrents this Christmas. 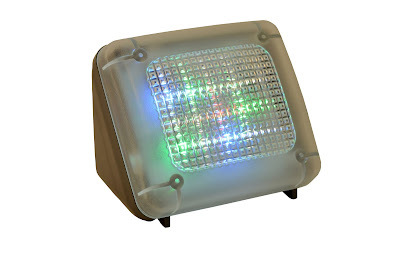 The Fake TV is a handy little gadget that simulates the glow and flicker of a TV screen, tricking potential thieves into thinking you're home. Although small and innocent looking, the Fake TV actually does a stellar job of mimicking a telly, casting weak light of different colours, which constantly and randomly change, into your living room. It will automatically switch on when it gets dark, then shut off after an programmable amount of time. Seriously, it is pretty freaky how similar this appears to actual TV glow, so check it out. For the gamers in your life, this mouse would go down a storm. This is a serious bit of kit for those who like their controllers to respond immediately to their every move and command. There are nine programmable buttons on the Kudos Z-9, as well as a 4D scrolling wheel, and a super-accurate laser sensor. 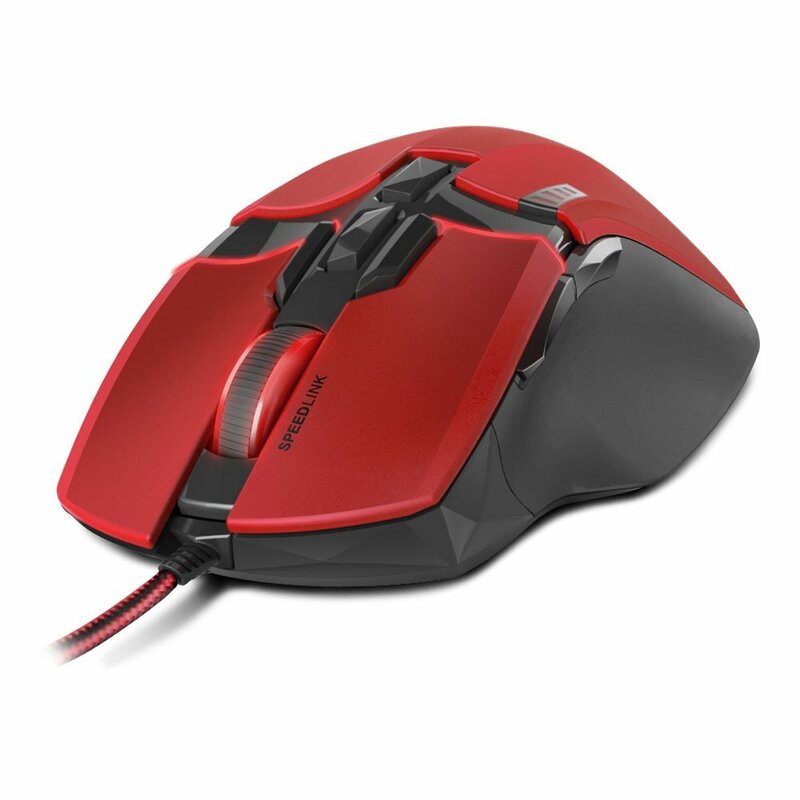 The mouse also comes with software to run on your PC to customise the many functions, and also a free app (iOS and Android) to quickly change the settings during play. For PC gamers this will definitely be a step up in quality from the mice they might currently be using. Last year we reviewed the SnuggleSac, the luxury sleeping bag for kids. It seems now that the kids aren't the only ones who can enjoy a cuddle in a sac, as they also make them for grown ups! 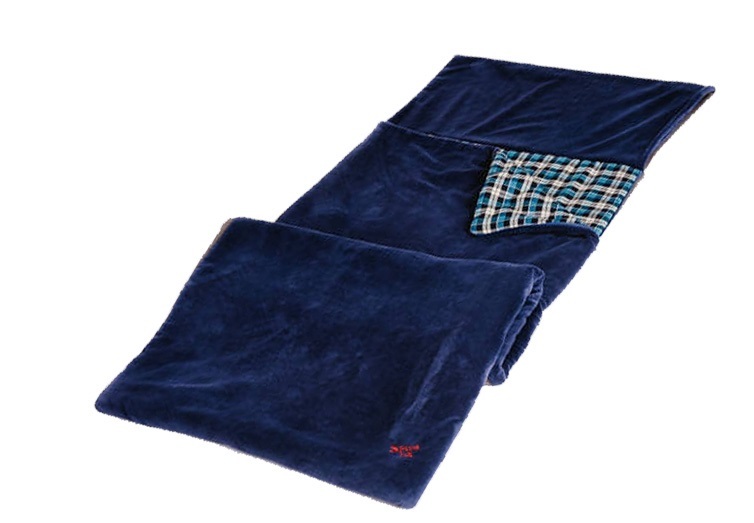 The Adult SnuggleSac is just like the kids' in that it is made from soft fabrics, comes in an array of designs, and features a zip all the way around. Some of the designs in the new adult range can even accommodate people up to 6ft 5 inches in height, meaning now the whole family can snuggle up for a sleepover. But if that Star Wars fan (or fans) you know just doesn't enjoy a hot coffee to go, perhaps they'd prefer something a little more illuminating. 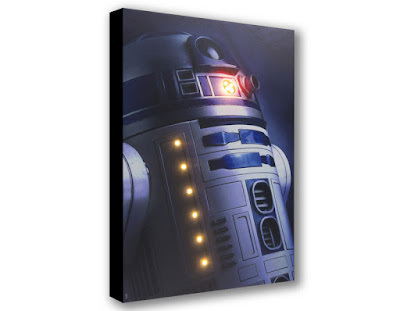 Illuminated Canvas has recently brought out a range of printed canvas images (both photographic and cartoon styles) of your favourite Star Wars characters, complete with wired-in LED lights. The huge print we were sent to try, which measures 60cm x 40cm (smaller versions available late December) features a nice close up shot of 'Ar-Too' with several small lights embedded into the canvas surface. Flick a switch and they'll light up, illuminating both R2's red eye thing, and a line of lights along his side. Yoda and Darth Vader are also available, so check them out.